OPEN HOUSE is a transforming theater, free to the public in York, Alabama, that creates a new public space from an abandoned private home. 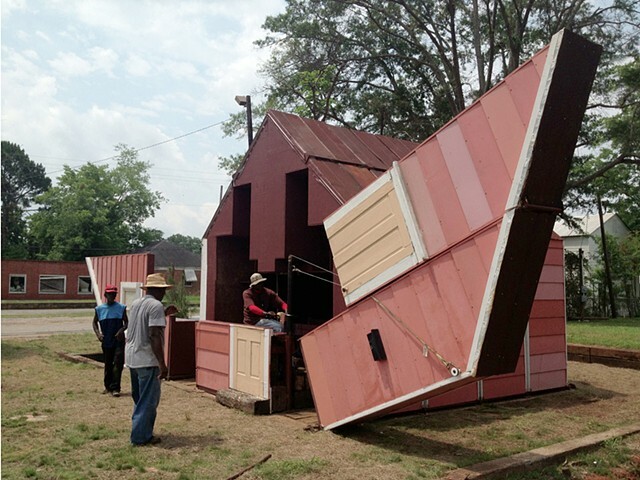 Artist Matthew Mazzotta, the Coleman Center for the Arts, and the community of York Alabama collaborated to transform a blighted property into a new public art project this is in the shape of a house. The magic in this project is that the “home” can physically transform into a 100 seat open air theater, free for the public. The project utilizes the land and materials from the abandoned home on the same site. The new house has a “secret” … it physically transforms from the shape of a house into an open air theater that seats 100 people by having its falls and roof fold open. How it works? Open House is designed to require cooperation. It takes four people one and a half hours to unfold the structure. The foundation is made of used railroad ties which anchor the custom fabricated industrial hinges to five rows of stadium seating. The rows of seats fold down with the aid of a hand winch and enough manpower to counter balance the hefty, but agile structure. Through the project, the artist hopes to directly address the lack of public space in York, AL by providing a physical location that becomes a common ground for community dialogue and activities. The new structure carries the weight of the past through the materials that were salvaged and repurposed from the old structure, most visibly the original pink siding. When Open House is fully unfolded, it provides an opportunity for people to come together and experience the community from a new perspective. When it folds back up, it resembles the original abandoned house, reminding people of the history of what was there before. Open House was awarded grants from the National Endowment for the Arts, the Andy Warhol Foundation for the Visual Arts, the Visual Artists Network, York Drug, the City of York, the City of York Fire Department and countless individual supporters of the Coleman Center for the Arts and Matthew Mazzotta. 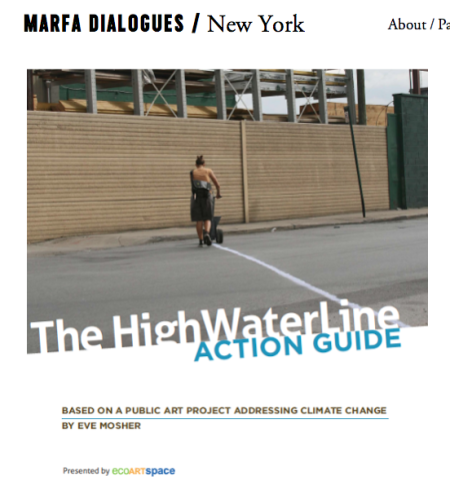 Patricia Watts of ecoartspace recently highlighted the collaboration with artist Eve Mosher producing an Action Guide for HighWaterLine. Eve Mosher developed HighWaterLine as a personal project, but following Sandy’s impact on New York it went viral (covered by the New York Times and the New Yorker), and rather than travelling around the world doing projects, Eve has worked with ecoartspace to produce an action guide so that people can do it for themselves. 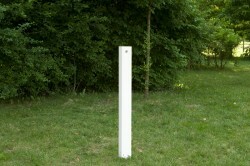 ecoartspace are promising 10 of these based on artists’ projects. Artists such as Eve increasingly recognising that making their methods explicit so that other people can adopt them is important. You can find the guide that Eve and ecoartspace have developed here http://ecoartspaceactionguides.blogspot.co.uk/ and more will follow. We will also categorise posts where methodologies are explicit and reproducible. Artist Eve Mosher will tell the story of her public art project titled HighWaterLine where she marked the ten feet above sea level line in lower Manhattan and Brooklyn with a baseball line marker over the summer of 2007. Mosher receives many requests to fly to cities around the world to duplicate this project. Since this would be an impossible task, she has recently collaborated with ecoartspace to develop an ACTION GUIDE so that communities around the world can learn about her work and now mark their own line using Mosher’s HighWaterLine as inspiration. 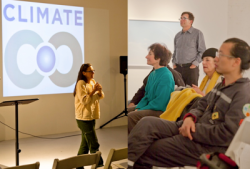 The guide was developed for educators, nonprofit organizations and individuals, combining art and science to engage aesthetics while addressing environmental issues. Guide author Patricia Watts and curator Amy Lipton will participate with Eve Mosher for this discussion. Artist Matthew Mazzotta, the Coleman Center for the Arts, and the people of York Alabama have teamed up to work together and transform a blighted property in York’s downtown into a new public art project this is in the shape of a house, but can physically transform into a 100 seat open air theater, free for the public. Through open conversations, hard work and planning we have developed a project that uses the materials from an abandoned house as well as the land it sits on to build a new smaller house on the footprint of the old house. However this new house has a secret, it physically transforms from the shape of a house into an open air theater that seats 100 people by having its walls and roof fold down. We call our project ‘Open House’. Open House lives mostly in the form of a house between the grocery store and the post office, reminding people what was there before, but it opens up when the community wants to enjoy shows, plays, movies, and any other event people can think of that supports community life here in York. When the theater is folded back up into the shape of a house the property is a public park for anyone to enjoy. Join Green Public Art Consultancy for the 2013 Women In Green Forum (WIGF), the premier network and conference series for women in the environmental industry. This year, the forum will expand to both coasts of the U.S with events in Los Angeles, California, and Washington, D.C. The WIGF brings together an international audience of environmental leaders ranging from corporate sustainability officers to academic researchers to technology developers. The WIGF also appeals to regulatory agencies involved in developing the policies and legislation which will further the development and propagation of green technologies on our roads, in our homes and at our schools. Please visit the Women in Green registration page by clicking HERE for WIGF West Coast and HERE for WIGF East Coast When prompted to “ Enter Promotional Code” under the “Ticket Information” section of the registration page, please enter “EndorserGPAC” for your registration discount. We encourage everyone to register as soon as possible. Given the conference has an international reach, it is expected to reach capacity prior to the day of the event. 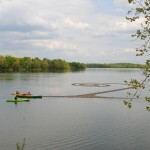 Spiral Wetland is an outdoor eco-art project by artist Stacy Levy that was inspired by Robert Smithson’s famous outdoor sculpture Spiral Jetty. The project is supported by the Walton Art Center as part of the Artosphere Festival in Fayetteville Arkansas. 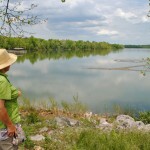 Levy created Spiral Wetland with one specific goal in mind: to improve the water quality of Lake Fayetteville. The project consists of a 129 foot long spiral floating wetland that is made with native soft rush, Juncus effusus, growing in a closed cell foam mat, anchored to the lake’s floor. The plants help remove excess nutrients like nitrogen and phosphorus from the lake water, and add shade for fish habitat. The installation will remain until the summer of 2014 at which time sections of the wetland will be adopted and transplanted into other wetlands and retention basins in the region. Last year, Levy unveiled a Straw Garden at the Seattle Center in Seattle, WA. Additional information about the artist can be found on her website. BiodiverCITY for 5 x 5 in Washington D.C.
Amy Lipton curator for ecoartspace NY has been busy working on BiodiverCITY, her curatorial public art project for 5 x 5 in Washington D.C. opening on March 24th. 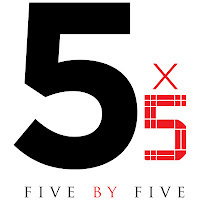 Hosted by the D.C. Commission on the Arts and Humanities, 5 x 5 includes five international curators who have each selected five artists to participate. The 25 temporary public art projects will encompass all 8 wards of D.C. and the stated goal of the project is to activate and enliven publicly accessible spaces and add an ephemeral layer of creativity and artistic expression to neighborhoods across the District. The 5 x 5 will be presented in conjunction with the National Cherry Blossom Festival, one million plus people are expected to take part in the nation’s greatest springtime celebration. March 2012 marks the one-year anniversary of the devastating earthquake and tsunami that hit Japan. The cherry blossoms are a symbol in Japanese culture that indicates rebirth. The Festival commemorates the 100-year anniversary of the gift of trees from Tokyo to Washington, DC. Amy has chosen to work with five artists whose focus is on biodiversity both in scientific and cultural terms. Biodiversity refers to the wide variety of ecosystems and living organisms including humans, animals, plants, their habitats and their genes which all contribute to life on Earth. These five artists all take a participatory approach and intend for their projects to engage, inspire and raise awareness about various issues related to the natural environment in the urban setting of Washington D.C. The common goal of these works is to connect people and communities aesthetically by bringing attention to the sometimes hidden relationships between city dwellers, urban nature, human and non human life forms. Tattfoo Tan will create p:ARK, (March 24 – July 20) a large-scale, walkable labyrinth in an open grass field at Yard’s Park along the Anacostia riverfront. The field will be planted with weeds, grasses and whatever volunteer plants grow and left unmowed. 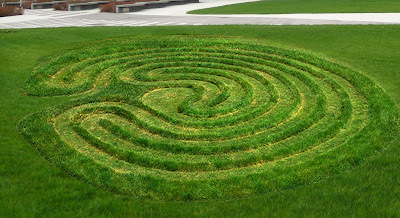 Just before the 5 x 5 opening the field will be mowed into a labyrinth pattern. Visitors to the site can walk into this path and consider the differences and relationships between public space, cultivated lawns and weeds. Tattfoo wants his audience to understand that we are all part of nature and migration (including weeds and invasive plants) is a natural process that will continue regardless of the changing positions on immigration. In this way his art hopes to inspire thinking about ways we can all live together in a world that is getting smaller as population increases and people move around globally. Tattfoo received a 2010 “Annual Awards for Exellence in Design”, Public Design Commission of the City of New York, for the Rehabilitation of the Bronx River Art Center. He received a public art commission from Percent for the Arts and New York School Construction Authority at PS 971, Brooklyn, New York for his permanent wall installation “SOS (Sustainable Organic Steward) Pledge” in 2010. Tattfoo’s work has been shown by various institutions including; The Queens Museum of Art, The City of New York Department of Cultural Affairs, Lower Manhattan Cultural Council, Fashion Institute of Technology, Pratt Institute and Project Row Houses, Houston, TX. Tattfoo received a Proclamation Award from City Council, The City of New York for his for his effort, service and artistic contribution to the community. Natalie Jeremijenko will suspend her work, B Bridge (March 25 – July 25) to help butterflies cross obstacles in a busy urban street location. 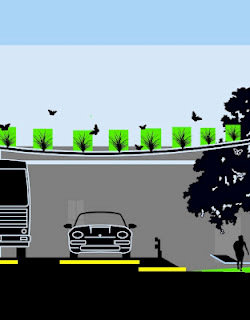 The B Bridge project creates a quiet spectacle that facilitates the lifestyle and environmental services of these beautiful and popular urban cohabitants and demonstrates how we might re-imagine our infrastructure to account for the diverse nonhumans with whom we share territorial resources. 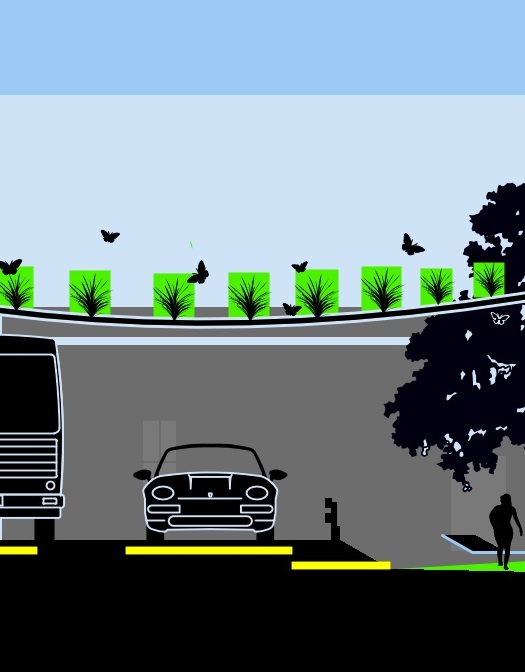 Butterflies will bounce along the bridge which makes use of enticing flowering vegetation to safely guide them over a heavily trafficked intersection in order to connect to fragments of habitat. The presence of different species of butterflies and moths is vital to maintain and preserve the biodiversity in urban areas. They represent a significant proportion of pollinators, thus maintaining the diversity chain and gene transfer between plant species. Natalie Jeremijenko is an artist whose background includes studies in biochemistry, physics, neuroscience and precision engineering. 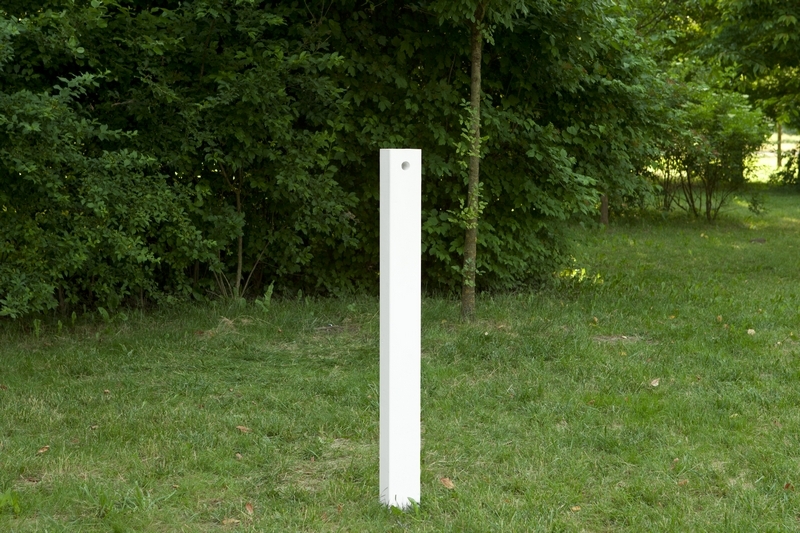 Jeremijenko’s projects which explore socio-technical change have been exhibited by several museums and galleries, including MASSMoCA, The Whitney Museum and Smithsonian Cooper-Hewitt. A 1999 Rockefeller Fellow, she was recently named one of the 40 most influential designers by I.D. Magazine. Jeremijenko is the director of the environmental health clinic at NYU, Assistant Professor in Art, and is affiliated with the Computer Science Dept. 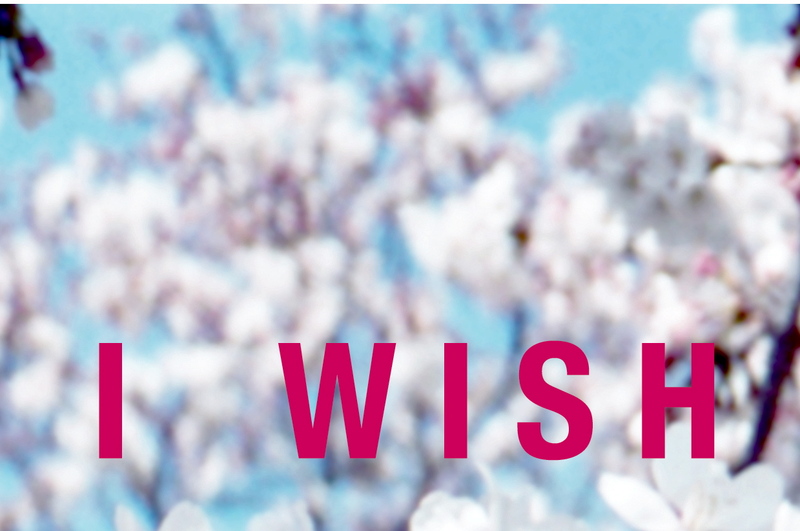 Embracing the international status of Washington, DC as the capital of the United States, Chrysanne Stathacos will present a public art project titled Natural Wishing (March 20- July 20) to enable participants to connect with “wishing actions” from around the world. The viewing public will be able to take a journey using their own cell phone while riding a city bus or by tying a wish to a tree at various locations throughout DC. Printed wishes will be available to be hung on trees or kept, in celebration of the 100th Anniversary of the National Cherry Blossom Festival. Some of the included trees in this project can be seen at: The Textile Museum, Sasha Bruce, and The Hill Center/ Old Navy Hospital. One can participate in this project by leaving a wish by voice or text, accessed by mobile phone to a QR code or phone number seen on printed posters. Over 200 of these posters will be installed on DC Metro buses from March 20 – April 30th. Toronto and NYC based Chrysanne Stathacos’ interdisciplinary art practice draws on photography, printmaking, book-works, video, installation, public art, and participatory interaction. She aims to make new connections between cultures, historical periods, technologies, and environmental issues, which mirror the human processes of change, hope, healing and mortality. Stathacos has exhibited her work extensively in museums, galleries, sculpture gardens, and public spaces internationally including The Wish Machine, presented by Creative Time in Grand Central Station, New York City. She received a 2001 award from the Japan Foundation, for The Wish Machine project, which enabled her to do creative research in India and Japan for six months. Love Motels for Insects (March 24 – June 10) is an outdoor light installation by Brandon Ballengée for the Smithsonian National Zoological Park. 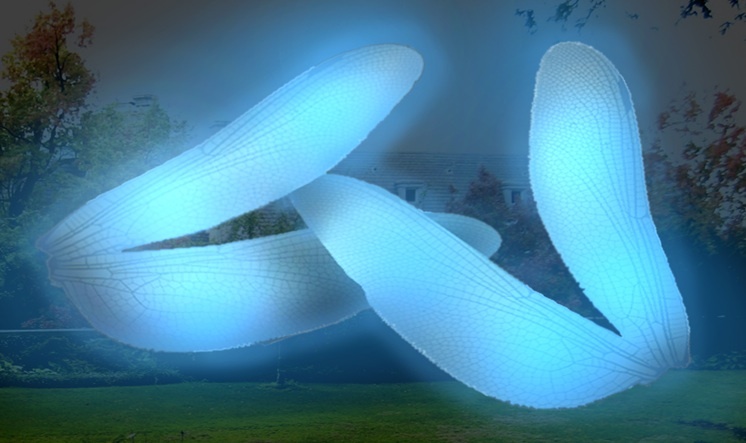 The Love Motel uses ultra-violet lights on enormous blank fabric to attract insects and creates an opportunity for public interactions with nocturnal arthropods, which are not often seen. The sculpture is fabricated in the form of giant dragonfly wings and is intended to construct situations between humans and non-human life-forms. Versions of Ballengée’s black-light sculptures and public nocturnal field-trips have taken place in Asia, Europe, and the Americas. At each location the arthropods leave traces and create abstract pheromone paintings on the fabric surface. Exploring the boundaries between art, science and technology, Brandon Ballengée creates multidisciplinary works out of information generated from ecological field trips and laboratory research. Ballengée has collaborated with scientists, members of the public and students to conduct environmental research and ecological artworks. His transdisciplinary works involve collaboration with participants from diverse age, economic, educational, and ethnic backgrounds. His artworks have been exhibited in museums, galleries, sculpture parks and public spaces in Australia, Asia, Europe and the Americas. He currently is finalizing his Ph.D. through a collaborative program between the University of Plymouth, England and Hochschule für Gestaltung in Zürich, Switzerland. He is a Professor at the School of Visual Arts in New York City. Working and communicating with diverse groups is vital to the creative process. It allows the works to function as site-specific- not only in geographic terms, but also culturally. This intellectual exchange also permits the work to grow in novel directions guided by group ideas instead of a solitary artist’s hand — like organisms evolving to changing environmental stimuli. 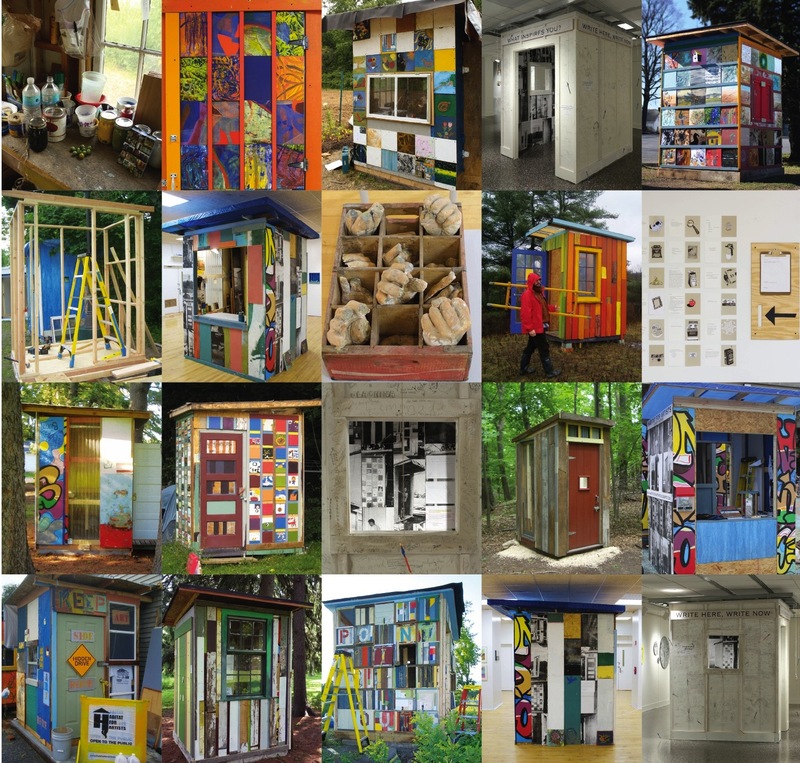 Habitat For Artists is a collective project that uses the idea of the artist’s studio as a catalyst for mutual engagement between artists and communities. 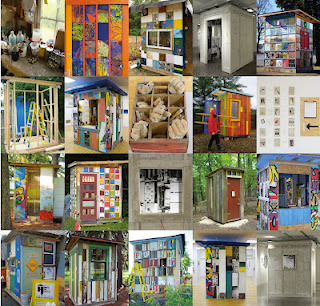 The “habitats” are small, temporary, 6 by 6 foot art studios installed at a variety of locations. HFA invites local and member artists for periods of residency to work in these small studios. The studios are made from recycled and reclaimed material and are reused for each new iteration of the project. From March 20 – April 27th, HFA at THEARC in D.C.’s 8th Ward will invite D.C. artists and local youth, after school programs and community groups to participate on weekly projects both inside and outside the studio to explore creative expression in a collaborative setting with a changing member of the HFA team each week including artists Simon Draper, Matthew Slaats (Freespace), Chere Krakovsky, Todd Sargood, Michael Natiello, Michael Asbill, and Jessica Poser. An exhibition of works created throughout the HFA residency will be exhibited at the end of April at THEARC’s Corcoran Gallery through the Corcoran Art Reach program. These intimate work spaces not only ask artists working in them to explore their creative needs, BUT also act as a metaphor for our OWN domestic needs. How might we be more creative about our consumption of materials, our use of energy and land? Could we be doing more with less, yet still create a vibrant, relevant society and culture? – Simon Draper, founder of Habitat for Artists. 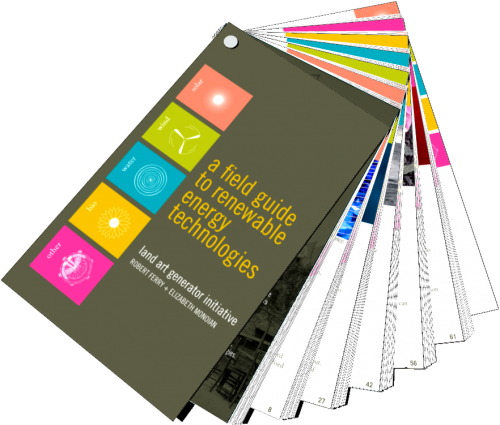 The second edition (scheduled release unknown), will include pros and cons, lifecycle carbon costs, and more detailed diagrams of the technologies. Green Public Art is a Los Angeles-based consultancy that was founded in 2009 in an effort to advance the conversation of public art’s role in green building. The consultancy specializes in public art project development and management, artist solicitation and selection, creative community involvement and knowledge of LEED building requirements. In partnership with New York City’s Department of Parks & Recreation, the 2012 Land Art Generator Initiative design competition is being held for a site within Freshkills Park (the former Fresh Kills Landfill) in New York City. Robert Ferry & Elizabeth Monoian conceptualized the Land Art Generator Initiative in the fall of 2008 shortly after moving to Dubai. The project was strongly founded by the spring of 2009 and they continue to work tirelessly to nurture and promote the concept of aesthetics and renewable energy with the goal of seeing to the construction of the first large-scale public art works that generate utility grid electricity in clean and sustainable ways. In January of 2010 LAGI put out an international call to artists, architects, scientists, and engineers to come up with both aesthetic and pragmatic solutions for the 21st century energy crisis. The 2010 LAGI design competition was held for three sites in the UAE and received hundreds of submissions from over 40 countries. View entries from the last competition.